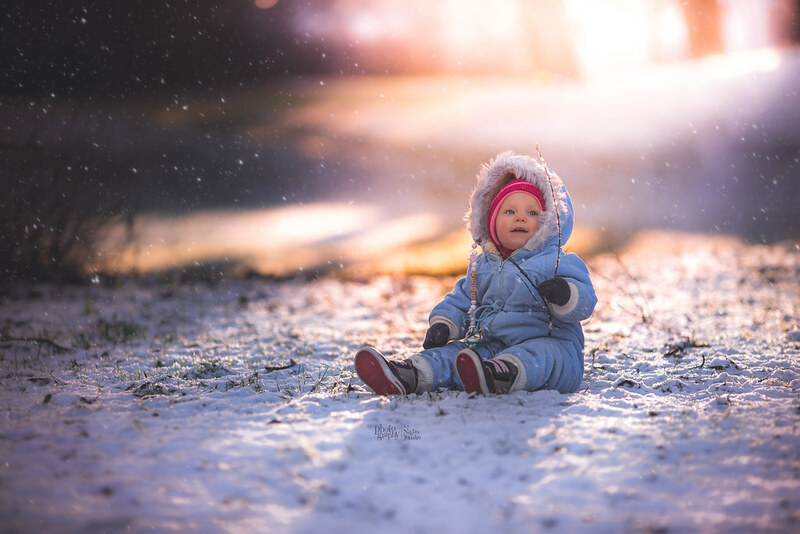 For this week’s Flickr Faves, we’re focusing on Niklas Jumlin, a photographer from Sweden whose photos of his daughter are magical. Jumlin regularly shoots his photos at various parks around the city where he lives, most often at the Golden Hour as the sun is setting. He uses a Sony A7 almost exclusively with manual lenses, which he shoots wide open for most of his images. and I enable myself to take photos in very sparse green areas by using a shallow depth of field. His favorite lens is the Samyang 85mm/f1.4 lens, but he also uses a Canon 135mm/f2 lens with an adapter, and for landscapes, a Samyang 14mm/f2.8. Here are Niklas’s seven favorites. Be sure to follow them if you like their work. My will to perpetuate my daughter’s own expressions and moments together with Elena’s work inspired me and kick-started me into photography. 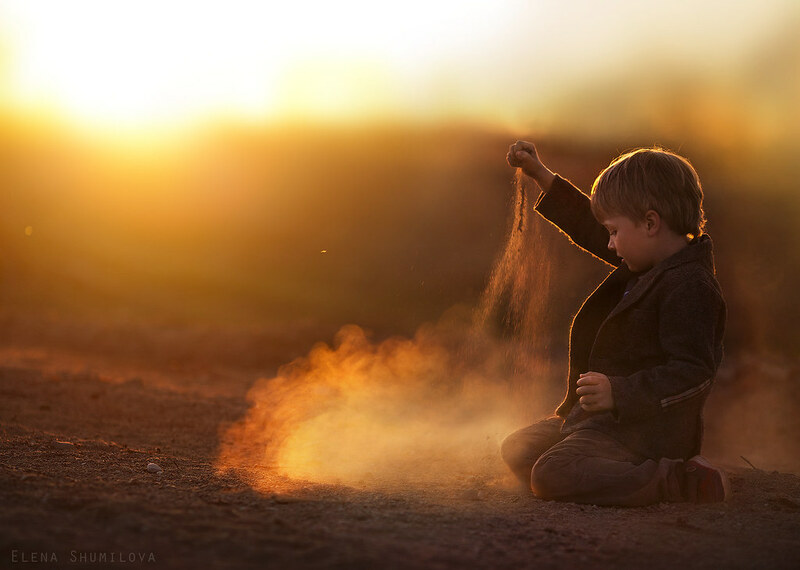 This Russian artist and mother captures the moments of her sons with stupendous beauty. I saw her work being featured on BoredPanda a long time ago, before I began taking photos seriously. She mixes warm and cozy light with an incredible, enchanting story and the above photo is just one example. This photo literally shouts out joy and fortune every time I see it. It speaks for itself. Adriana’s story-telling photos are all full of precious moments of her four boys and their adventures together. They all describe perfectly the story of childhood and specifically brotherhood, which I myself can relate to. 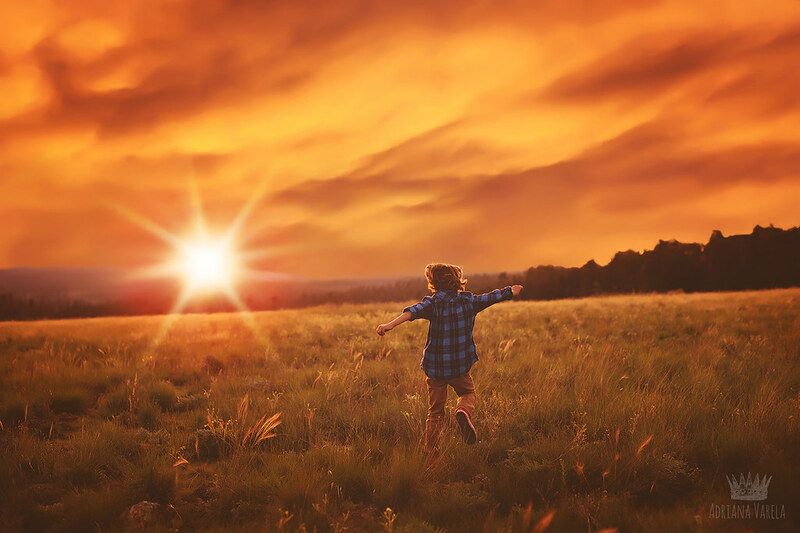 The moments are perfectly captured with beautiful colors, tones, and light. The above photo is my favorite and it is what captured my initial attention and made me discover the rest of her wondrous work! The above photo reminds me a lot of Alice in Wonderland. Deceiving, curious, magical, and full of innocent temptation! 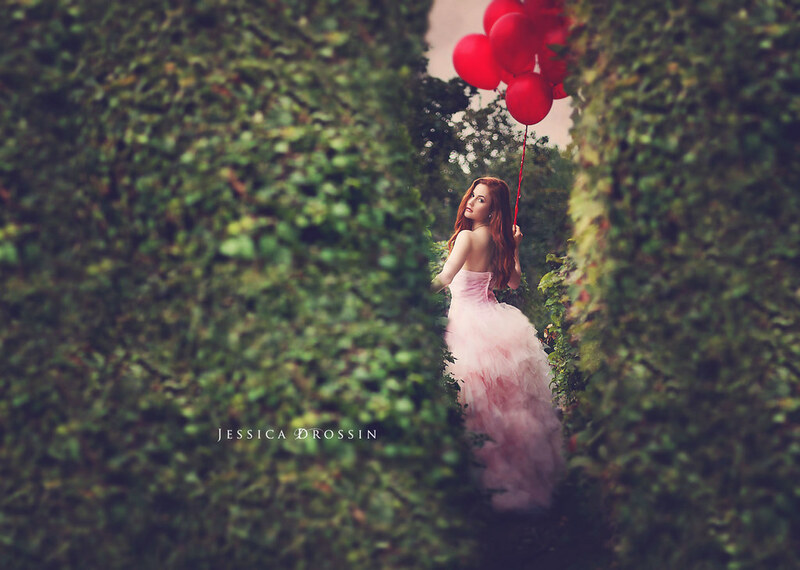 I prefer photos that have a strong story to them and Jessica’s work is a great example of that. She captures artistic photos with various props and visual effects that I think seamlessly add to the overall impression and experience. This photo shows the innocent interest and fascination children have for the world around them. I myself try to capture precisely this: candid moments that truly show the genuine fascination of the world by the eyes of children. This photo is from a newly discovered artist of mine and this photo just keeps my eyes looking back and forth at the photo. A striking photo and creatively edited! 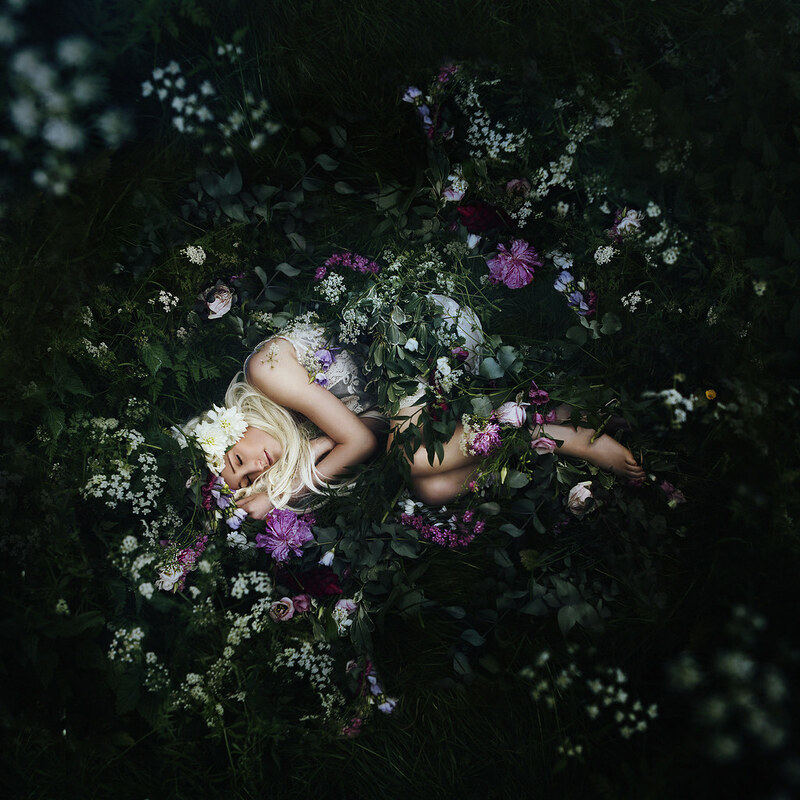 I really like the way nature seems to embrace and comfort the sleeping woman. Very beautiful mix of colors, light and vignette! This photo bears a really strong expression. 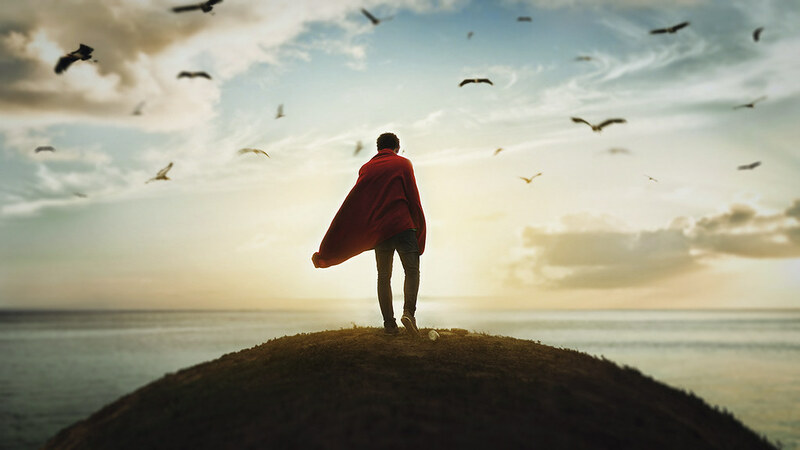 To me, it looks like as if the person has come to a deeper understanding of everything, free from worries and troubles and is now standing on top of the world, looking down at it with a plan of how to lead the rest of the world forward. Joni’s landscape and macro photos are just pure magic. I love most of his work and it inspires me greatly. The way he composes his shots, together with light and colors, is like eye candy. 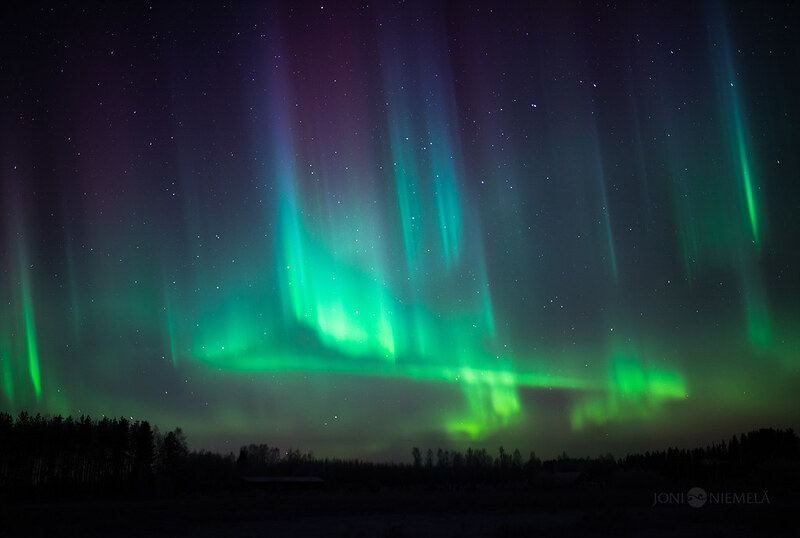 This type of photography is what I would love to do myself, if I wouldn’t be too busy taking photos of my daughter :) I have taken a few photos of the Northern Lights myself and my determination to capture it began after I had seen Joni’s photos of the phenomenon. Matthew is a Product Manager for Flickr and an editor on the Flickr Blog. The Blizzard of 2015 fizzled a bit in New York City, but Flickr members shared a number of lovely images from the impending Snowmageddon. This FlickrFriday, show your love for the most charming form of transportation: the theme is Bicycle!